I think that accessories make anything simple look very unique. Do you think so too? 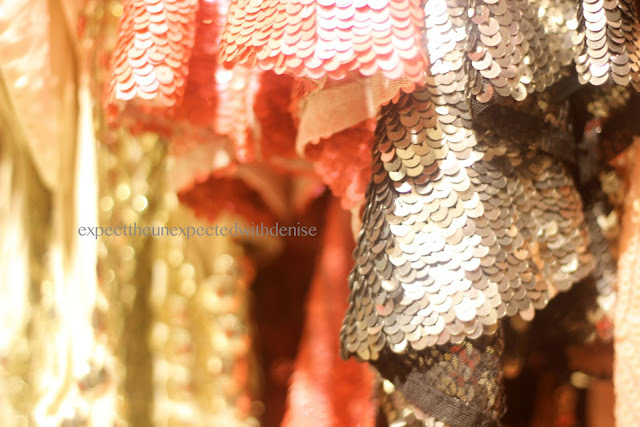 Topshop dresses in the Dress-me-up Collection are filled with sequins and details! Super like! my college entrance exams are up and coming! and don't forget to watch out for more!